LMG is a full service contractor who has the expertise to handle residential and commercial projects, additions and remodels. We supply the labor, the material and the equipment necessary for all shell construction processes, using the highest grade products the industry has to offer..
We are licensed and insured, and also OSHA Certified. Safety is (one of) the most important and valuable principles we follow. We make it our mission to maintain a clean and safe workplace at all times, with an emphasis on jobsite safety. We are proud to implement a drug free work place. 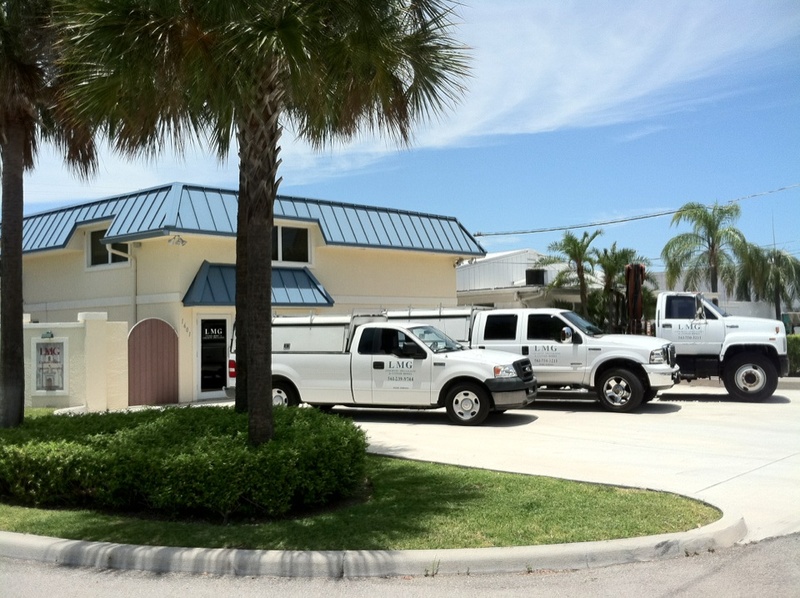 This family owned business maintains a reputation of a hands on approach to each and every project to ensure the highest level of service. LMG is the best at personal customer service and pride themselves at being on-site and available at all times to address questions or concerns. 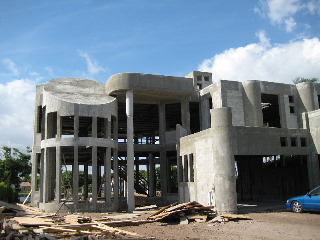 Get it done right the first time, call (561) 750-3211 or send us an email for more information. 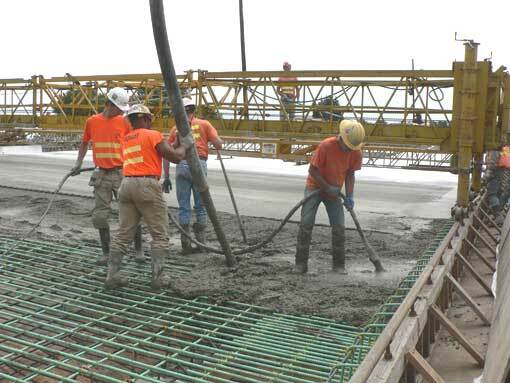 Dependable, reliable, trustworthy, motivated and detail oriented are terms synonymous with LMG Concrete Specialists. Teamwork is the fundamental basis from which this family-owned company operates.